The oft-forgotten but essential refuge of any great hospitality experience is found in the bathroom. 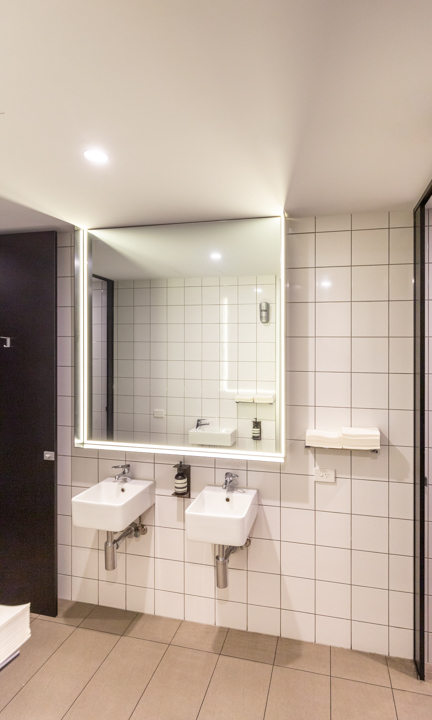 Here we celebrate the top five water closets in the CBD based on the simple, human requirements we all have and yet too many venues fail to consider. Our top five toilets are not scientifically proven to make your life better but we have a hunch you’ll enjoy these surprisingly considerate toilets and wash-up stations dotted across the city. These five locations are based purely on food and beverage destinations in the CBD – postcode 5000 – and do not take into consideration the amazing facilities to be found in other types of venues and anything beyond the four terraces. We have rated these five toilets as equal “winners”. Each facility scored 100 / 100, but for different reasons. We felt you could enjoy each bathroom for different reasons but that the sum of those reasons: Privacy, amenity, aesthetic and extras all added up to an exceptional experience as far as public toilets are concerned. The above blurb has been added since the story was first published due to the very serious discussion our article generated on Reddit. To be clear, our list is our own, the words are our own and the judge of this “competition” is biased (he designed the floor plan for Clever Little Tailor’s bathrooms) and 100% lifted the idea for this article from Seinfeld. Oggi’s bathrooms boast a generous, thick-towelled and mixed-gender wash-up zone. The toilets beyond are more obviously segregated and somewhat standard. However, returning to wash our hands, we notice there is only one tap. Expecting the water to be cold, we turn it and to our surprise perfectly heated 26-28ºC water comes bubbling out. This innovation – a single tap with perfectly warm water you didn’t have to wait for did more than wash our hands – it cleansed our soul of all the horribly icy water experiences we’ve had washing up in public previously. Excellent design is much more than aesthetics – it’s a genuine consideration for people and their needs. Previously when you needed to borrow the facilities at Hey Jupiter you had to take the key attached to a hubcap around the corner to a very bleak scene. Since the renovation, a trip to the bathroom at the little French Brasserie is somewhat difficult to come back from now. It’s so French in there. Like that moment of respite you feel in the toilet on a long-haul flight (at least in the early stages of the flight), the self-contained and completely private cubicles in Hey Jupiter make you feel like king of the realm. Granted it’s a small realm but here there is no rush, no outside world, no sound of anyone else. It’s perfect. The second bar to nudge along the small venue movement in Adelaide, Clever Little Tailor had a lot to live up to after Udaberri Pintxos y Vino. 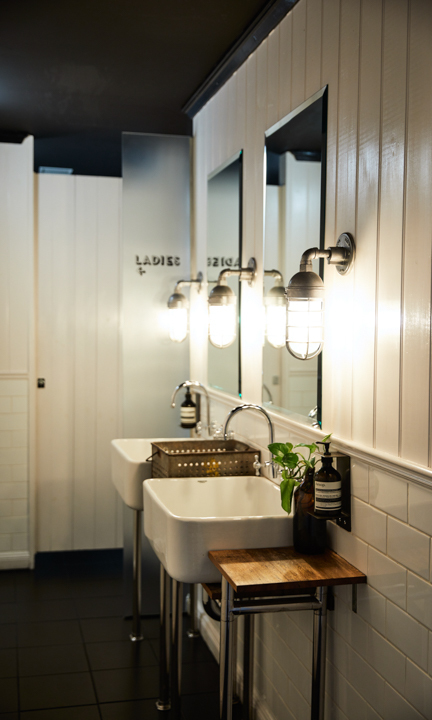 Forget the beautiful crescent-shaped leather booths and bluestone walls – the bathroom and toilets are the true trump card over their Basque-country brethren on Leigh Street. 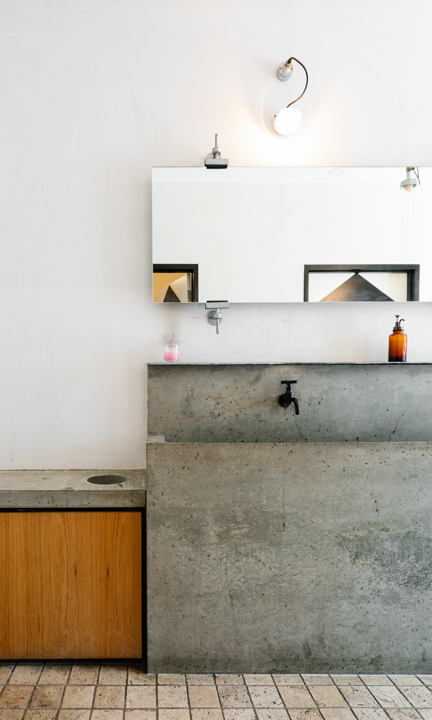 The first venue to employ a mixed-gender wash up space and Aesop hand soap, Clever Little Tailor provided an unexpected and delightful scene with their facilities. Beautiful USA-made barn lights cast a soft and supple glow on any subject before the mirror, while generous doors and walls on the cubicles give you a sense of privacy we previously expected to forgo when nature called in public. This bathroom invited customers to feel like grown-ups, and was the first bathroom in the CBD you looked forward to visiting while out on the town. Our exhaustive research on this subject lead to a significant finding. Nine-out-of-ten Adelaideans agree: The best toilets in the CBD are located in Jamie’s Italian. Ourselves uninitiated, we took this overwhelming result to the bank and ended up using it as a bathroom. Jamie’s Italian has its facilities retrofitted into the old Westpac bank vaults. 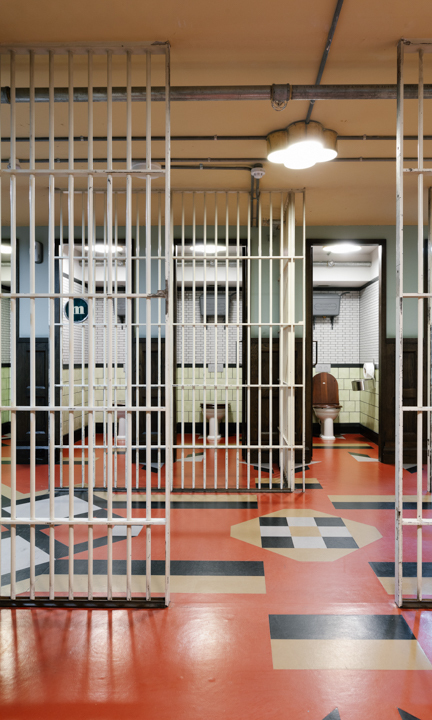 The once ominous steel bars and gates now transform in their new context, creating a whimsy and extravagance mere mortals might never experience let alone use as a toilet. This is a one-off, and a truly exceptional experience in Adelaide. Mother Vine owns the absolute best mirror for feeling good about yourself when you’re halfway through a terrible date. The other good thing about Mother Vine’s bathroom is the shared wash up space and Aesop soap means you’ll smell great as well as look your very best when you bump into someone eminently more datable in there. Mother Vine’s bathroom carries through the outside aesthetic but it also carries through its music via speakers in the ceiling. 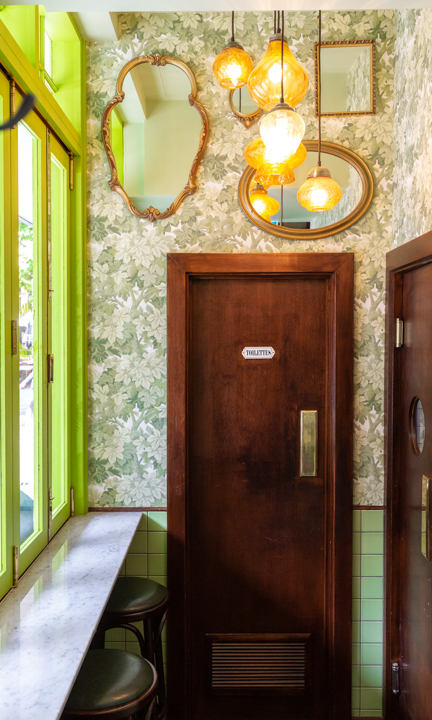 This little touch, coupled with the floor-to-ceiling cubicle walls and doors, and plush paper towelettes make Mother Vine a must-visit bathroom.